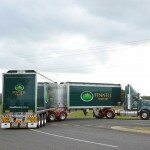 Titan Trailers provided the editorial framework for this article. 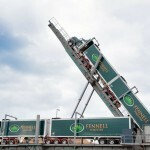 Photos were provided by Fennell Forestry.) 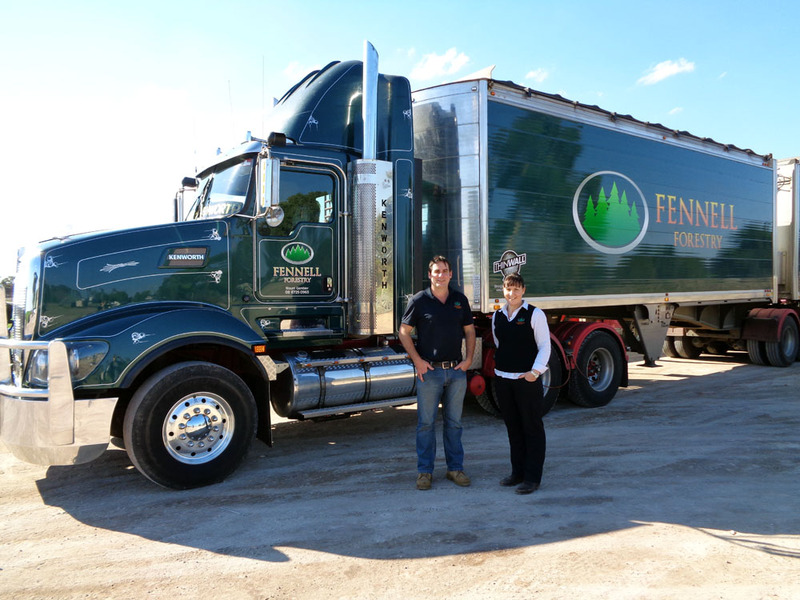 Southern Australia timber harvester Barry Fennell is not one to let a few thousand miles and a continent or two interfere with his quest to make Fennell Forestry, the progressive business he jointly owns with his sister, Wendy, more efficient and profitable. 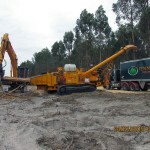 In fact, it’s second nature for him to go extreme distances to secure the equipment and products most beneficial to the company, which is based in Mount Gambier in the far southeastern tip of the state of Southern Australia. 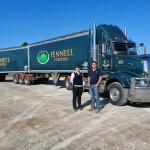 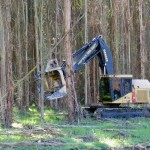 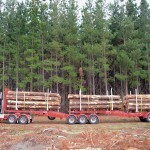 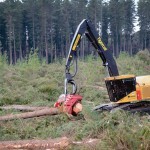 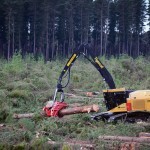 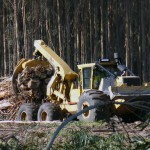 Fennell Forestry deploys three harvesting crews—two that produce pine cut-to-length logs and another that turns out eucalyptus chips for export. 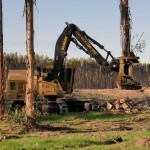 Tigercat, TimberPro, CBI, Hyundai, and Kenworth are offshore brands it embraced years ago.